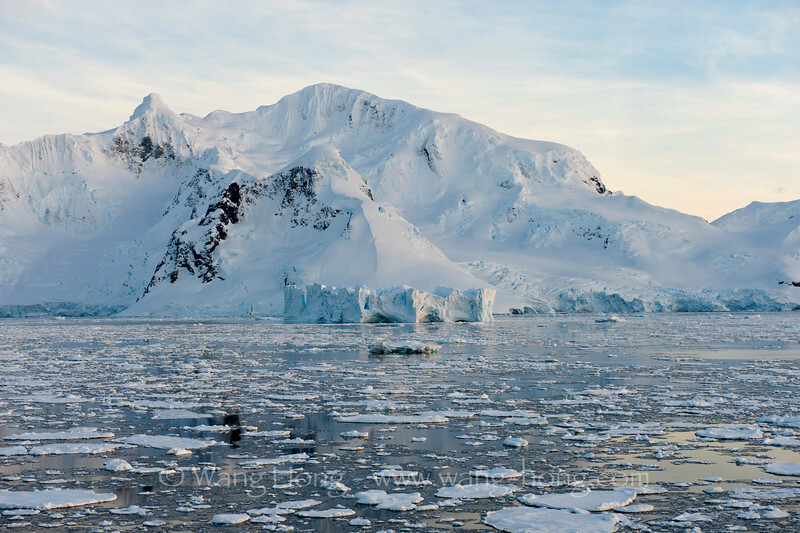 Dubbed the last great wilderness on earth, Antarctica presents an other worldly beauty, not spoiled by human activities. Despite its harsh natural environment, the calm and mild purity of white snow, sometimes painted light pink, blue or orange by the light, touches the soul and leaves unforgettable images on one's mind. We boarded Akademik Ioffe early November as first visitors to the continent of the year 2011 and made quite a few landings on the Antarctica Peninsula during the 12 day voyage.